Home > home > Who’s the best operator? A trip to Malaga is on the cards for the country’s top plant drivers as Caterpillar brings back its Operator Challenge after a four-year break. The industry’s top men and women will climb into the cabs of new Cat 320 Next Generation excavators to demonstrate their skills at eight heats being held across the UK and Ireland by dealer Finning. The launch event is at its Ashford branch on April 17 and there will be two heats in Scotland, on Friday and Saturday April 27-28 at the Glasgow depot. 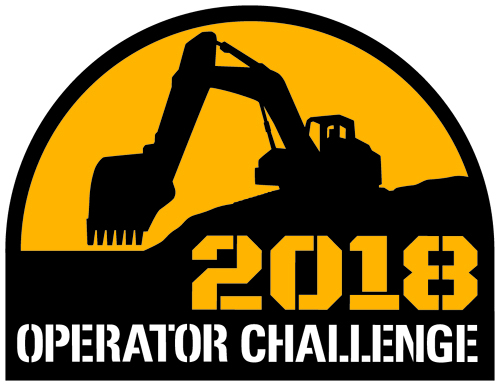 UK winners will fly out to the international finals at Caterpillar’s demonstration and learning centre Malaga in October when the over-all winner Operator of the Year will be awarded a trip for two to the USA. Finning says the event will be “bigger and better than ever” and as well as the new 320, the dealer will showcase the range of Ready2Go compact machines and a range of technology and machine monitoring options.